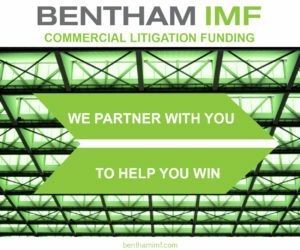 Recouping losses in bankruptcy cases resulting from failed mergers or acquisitions is never easy, especially when negligence and reckless fraudulent inducement are alleged. But Chris Hamilton’s representation of the trustee in the Primcogent Solutions liquidation has already reaped a $1.2 million settlement and a $18.3 million arbitration award. Now, he’s going after the insurance company. A $2.4 billion agreement with the Lehman Brothers bankruptcy over the valuation of mortgage-backed securities is the latest in a string of such pacts negotiated by Houston-based Gibbs & Bruns. The deal takes the massive bankruptcy, now eight-and-a-half years old and counting, one small step toward resolution. It also burnishes the reputation of the Houston litigation boutique as a go-to firm for mortgage-backed securities claims. Here are details of the latest deal. 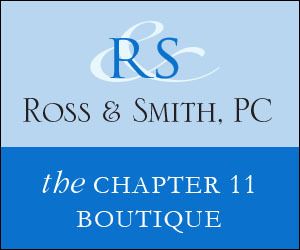 Want the latest in bankruptcy law news? Sign up to receive our weekly newsletter of just the latest Appellate news.